Located on Oregon's rugged southern coast, Bandon Dunes offers five distinct golf courses modeled after the great links courses of Scotland, England, and Ireland - golf's home. 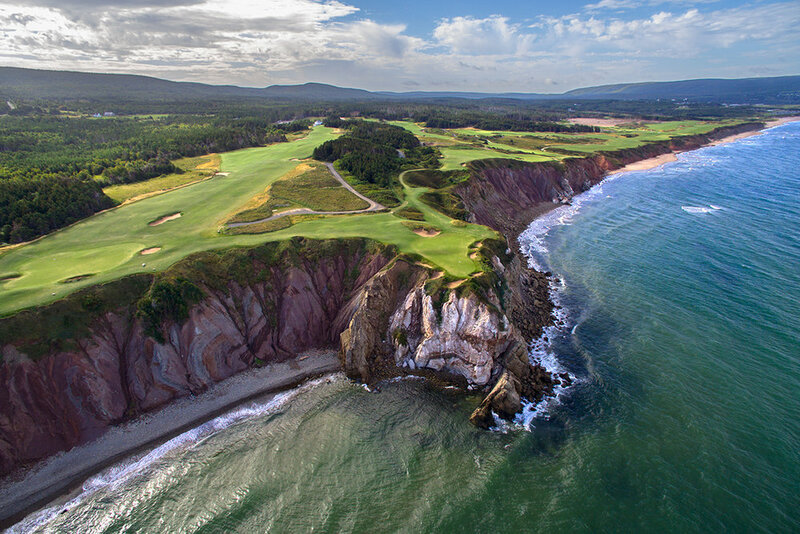 Nestled along the breathtaking shoreline of Cape Breton, Cabot Links offers two stunning seaside links courses with dining, lodging and amenities that offer an unforgettable experience. 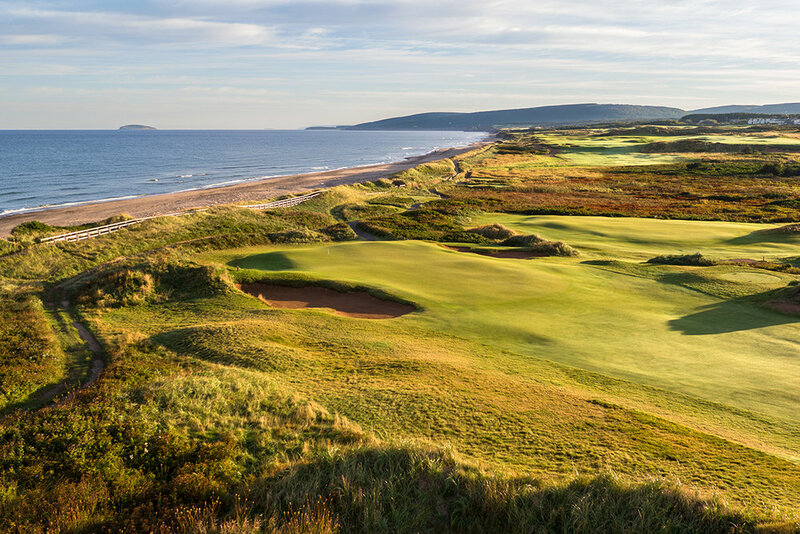 Located in the prehistoric sand dunes of Central Wisconsin, Sand Valley offers three unique golf experiences modeled after the Heathland golf courses of London and designed by the teams of Bill Coore & Ben Crenshaw and David McLay Kidd. WHAT RESORTS HAVE YOU VISITED? 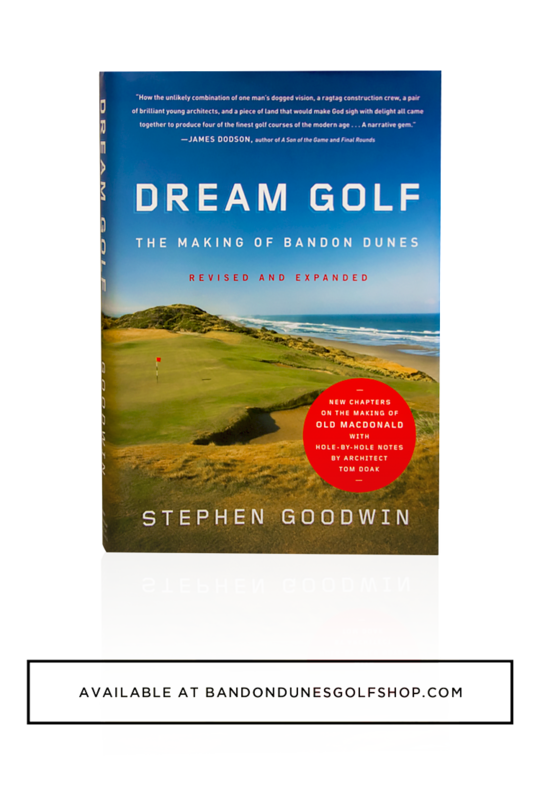 Thank you for your interest in Dream Golf. Keep an eye out for emails about new events, news, and important announcements about existing and new Dream Golf Resorts.